The Shard is a 97-story skyscraper in London. 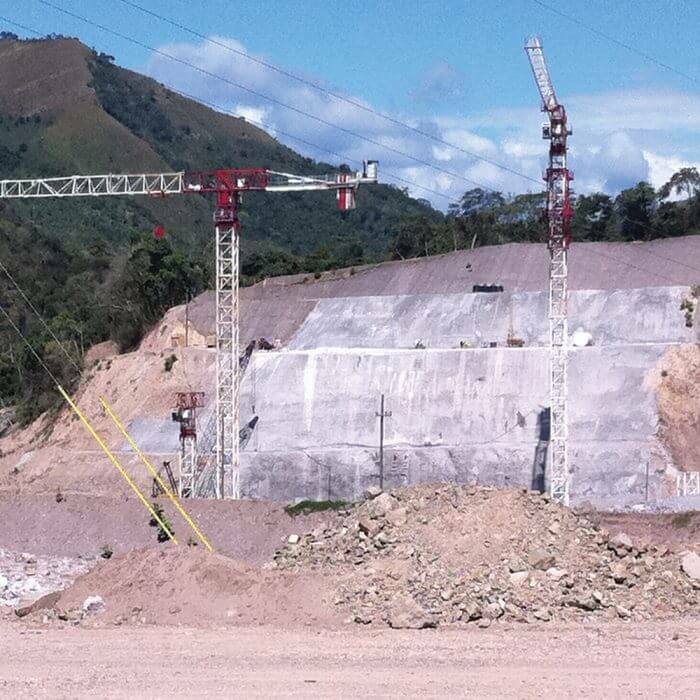 Its construction began in March 2009 and it opened to the public in February 2013. At 310 metres (1004 feet), it is the tallest building in the European Union. 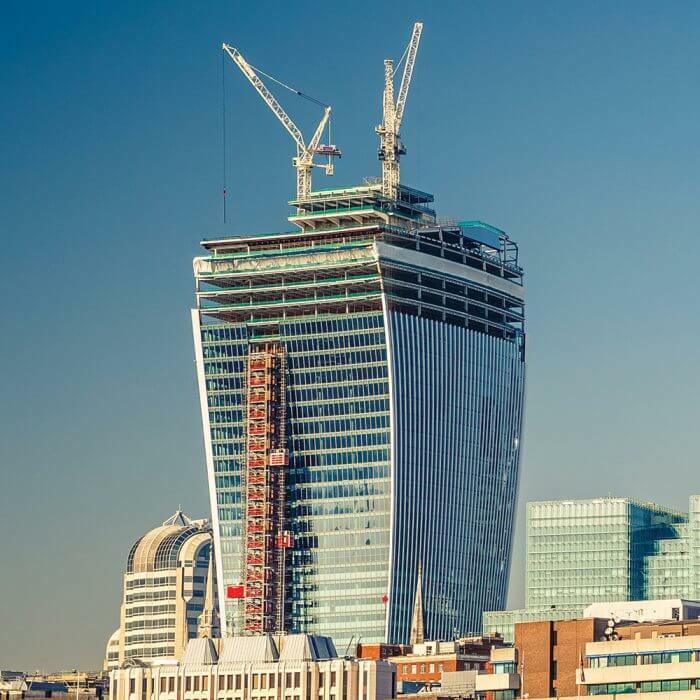 An open-air observation deck – the UK’s highest – is on the 72nd floor, at a height of 244.3 metres (802 feet). 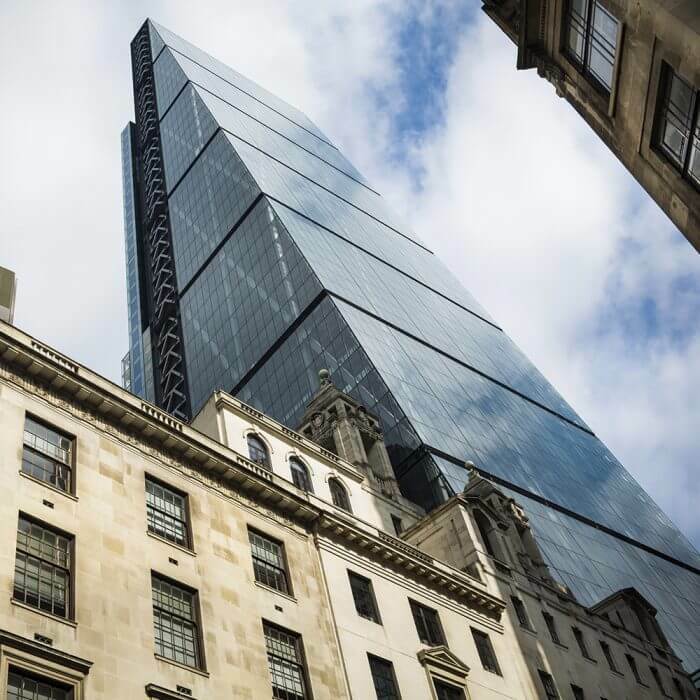 The building features 11,000 panes of glass, with a total surface area of 56,000 square metres (600,000 square feet). 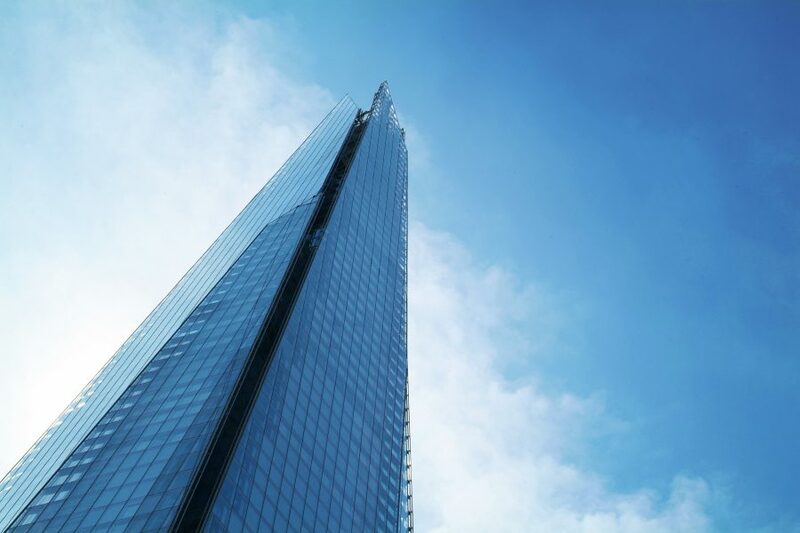 The Shard contains first class office space, a hotel, luxury residences, retail space, restaurants, a five-story public viewing gallery and a spa. 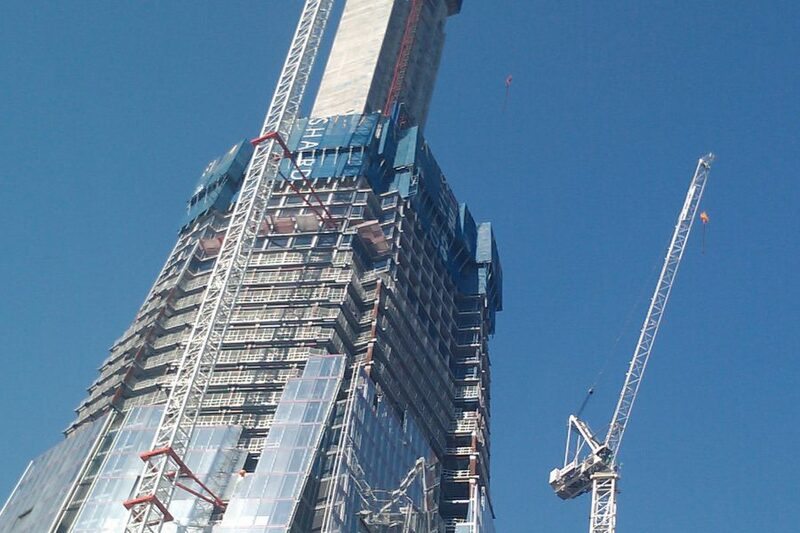 Involved in consultation and erection, installation, climbing and dismantling of all eight tower cranes on the project. 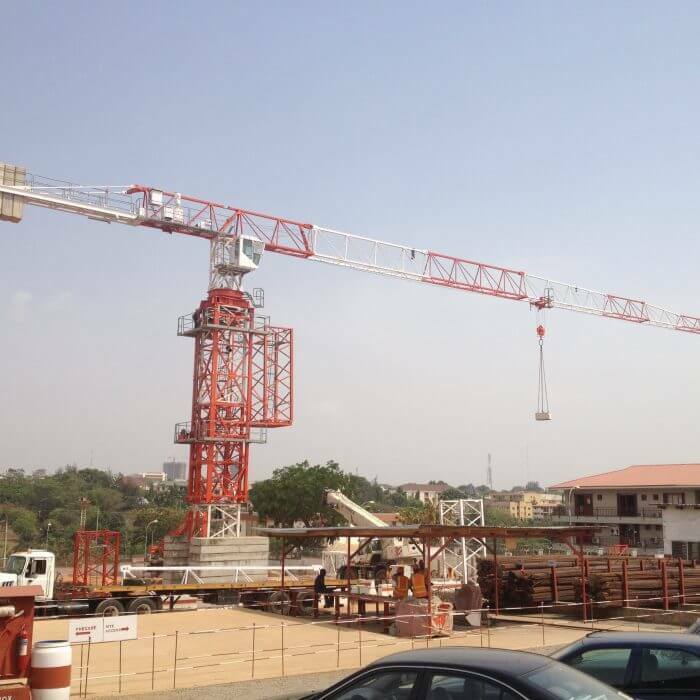 We performed erection, climb, and dismantle of all tower cranes associated with the project. 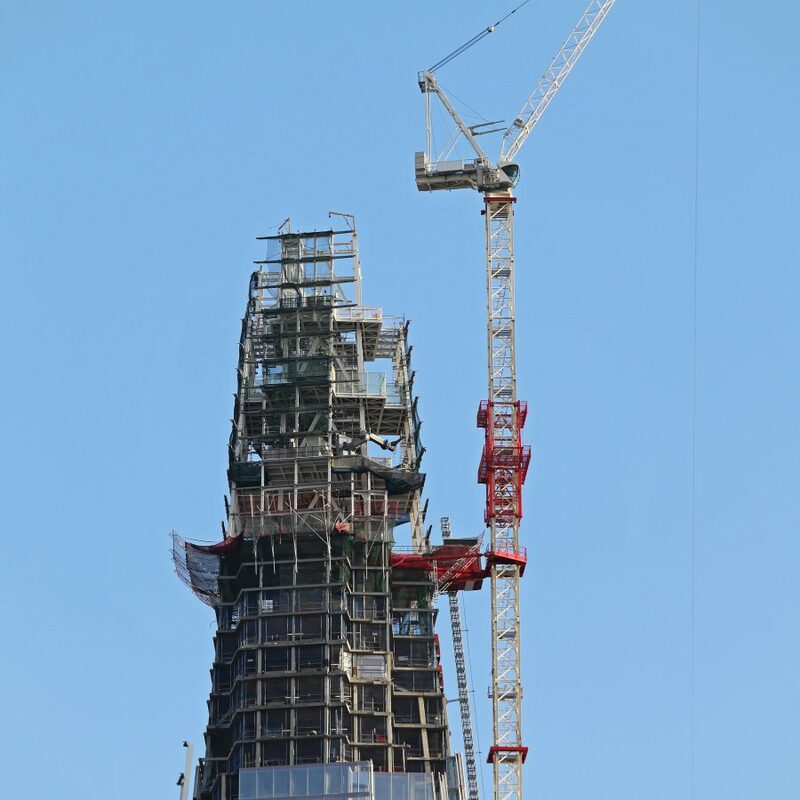 We erected, climbed and dismantled Europe’s tallest crane at 337 metres off of a diving platform co-designed with other structural engineering companies which started at level 54. Due to the nature of this innovative project, we had to deploy unique and never seen before methods. 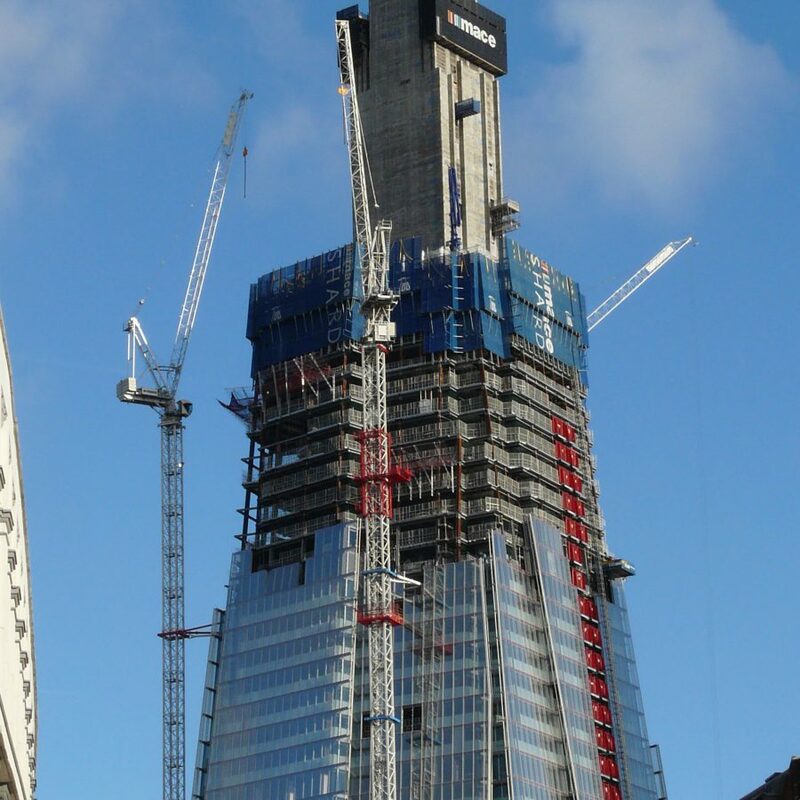 We assisted in the engineering and installation of the first ever tower crane to be attached and taken up with a slip form to level 72 without a bottom and self-stabilized.